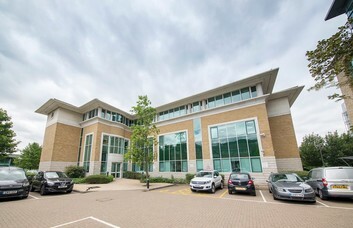 Uxbridge office space is housed within a modern property close to the famous Grand Union Canal. 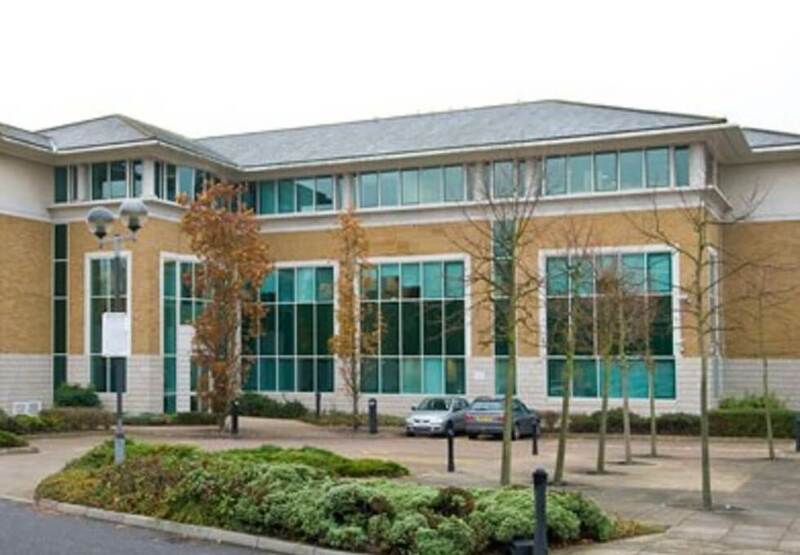 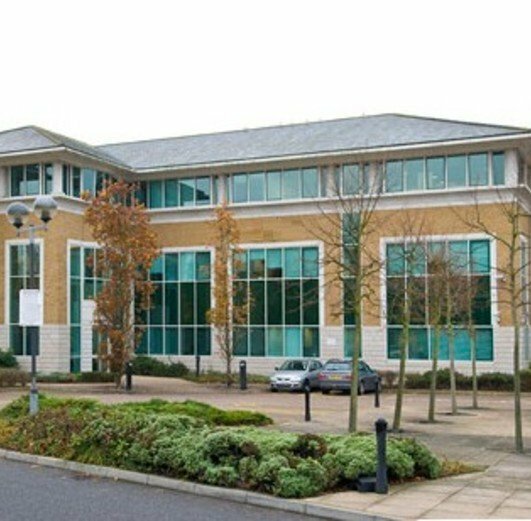 This canalside Business Centre is also just a short walk away from the amenities of Uxbridge town centre. 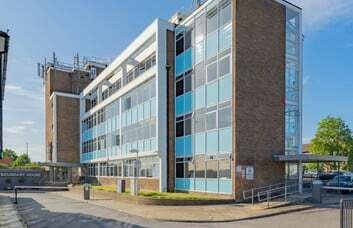 Suitable accommodation can be provided to a variety of different sized companies over these three floors of office space. 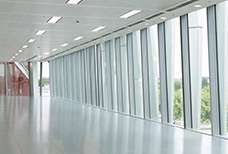 Firms are offered a wide choice of units to rent on a flexible agreement as Serviced Offices or Managed Office Space. 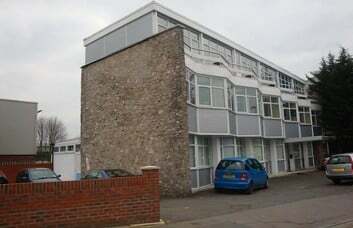 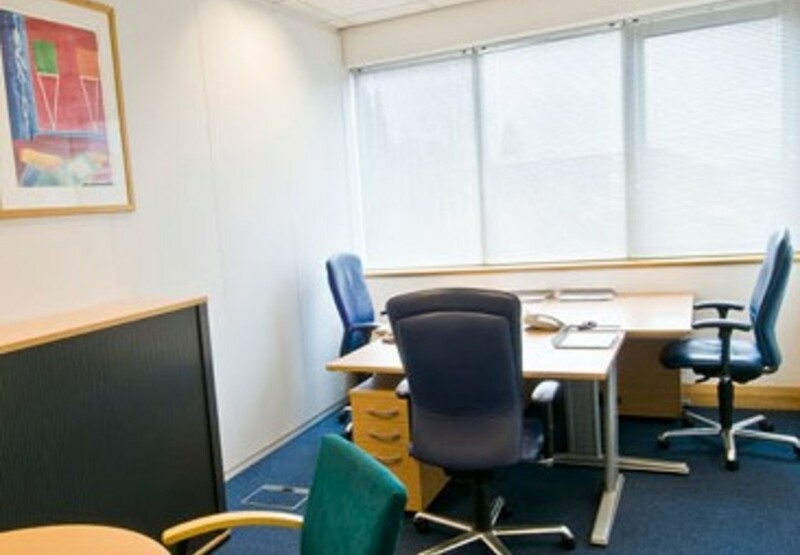 This Oxford Road workspace can be occupied as either furnished or unfurnished office space. 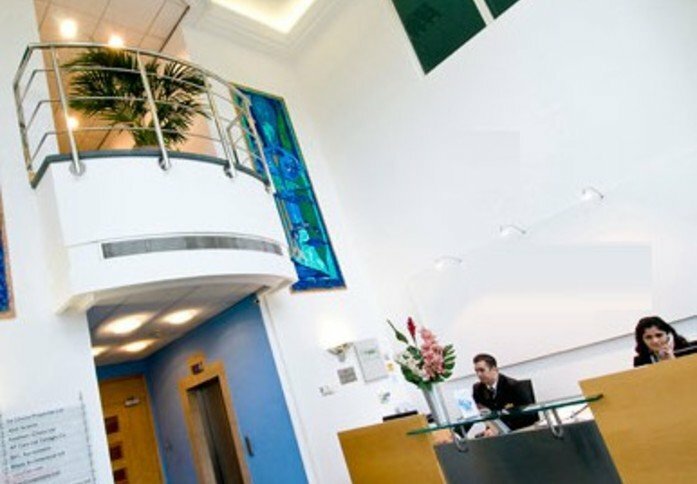 The UB8 based commercial property is protected by a security system and grants its clients 24/7 access to the office space. 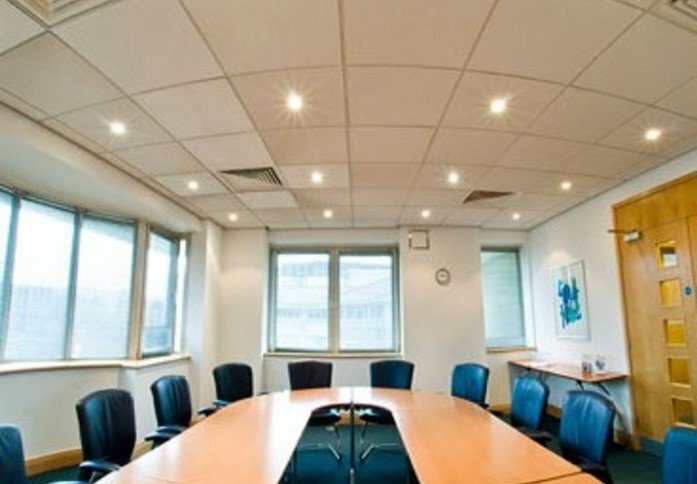 The bespoke layout provides meeting rooms and conference rooms to be booked for use on a flexible basis. 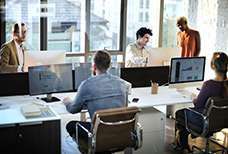 IT services can be offered in addition to CAT 5/6 cabling and telephone systems. 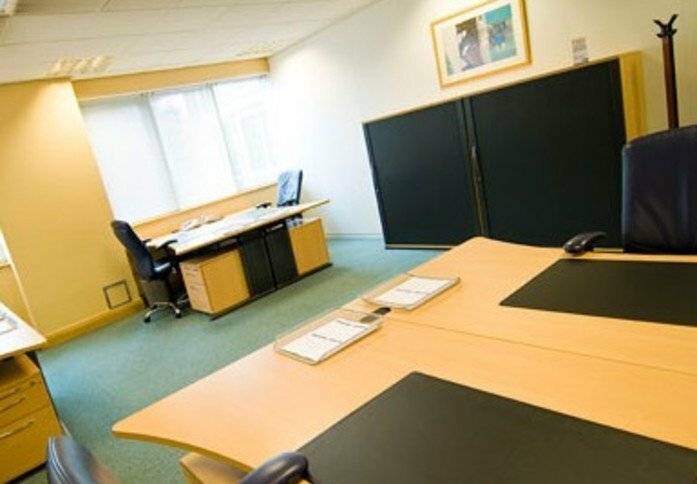 The Business Centre can also supply photocopiers, video conferencing resources and an air-conditioning system. The property is also just 5 minutes’ drive from M40/M25 motorways which allows easy access to Central London and the major towns of the South East. 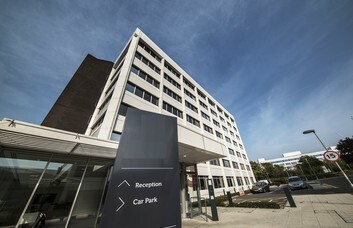 Car parking spaces can be found on-site and are convenient for visitors by car or regular commuting drivers. 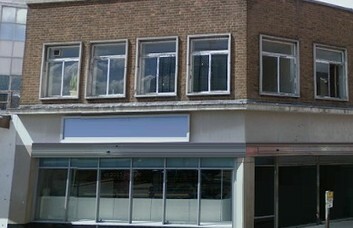 Uxbridge Underground Station is around a mile away and can be reached quickly by bus or car. 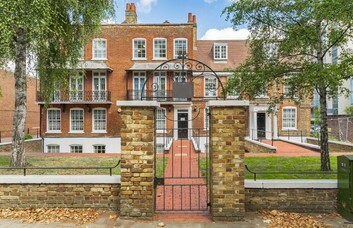 From here, the Piccadilly and Metropolitan lines can be taken to the centre of London.